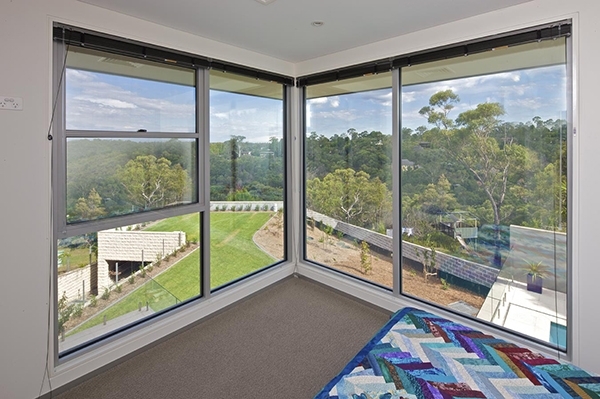 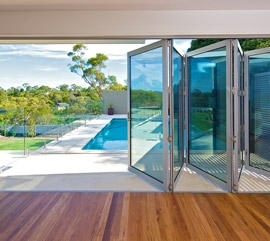 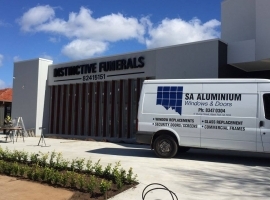 S.A. Aluminium Windows & Doors is a proud South Australian owned business. 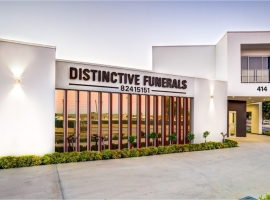 It was established in 1979 by Vic & Linda Dichiera, and is still owned and operated by the Dichiera family today. 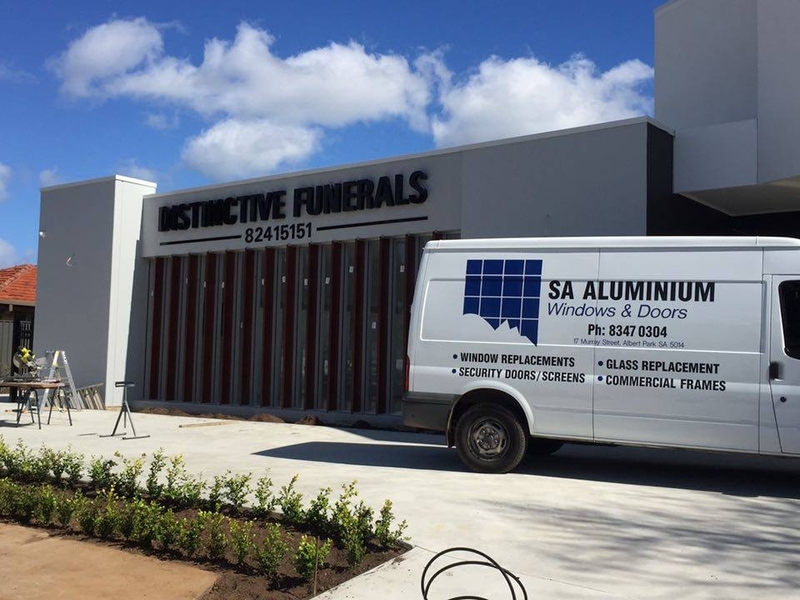 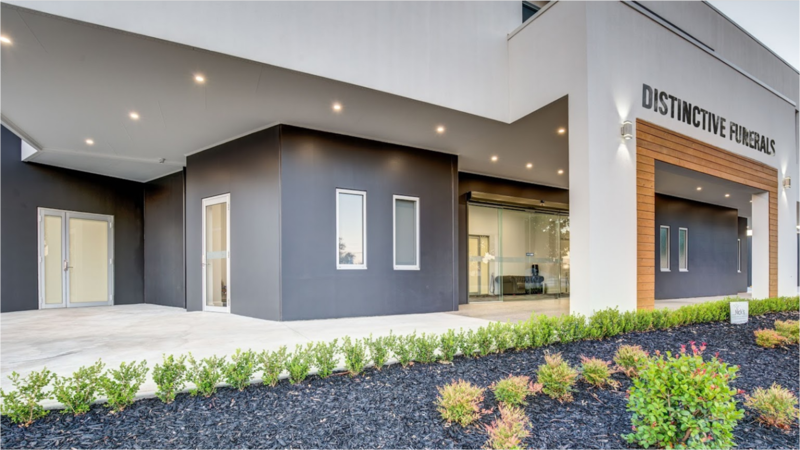 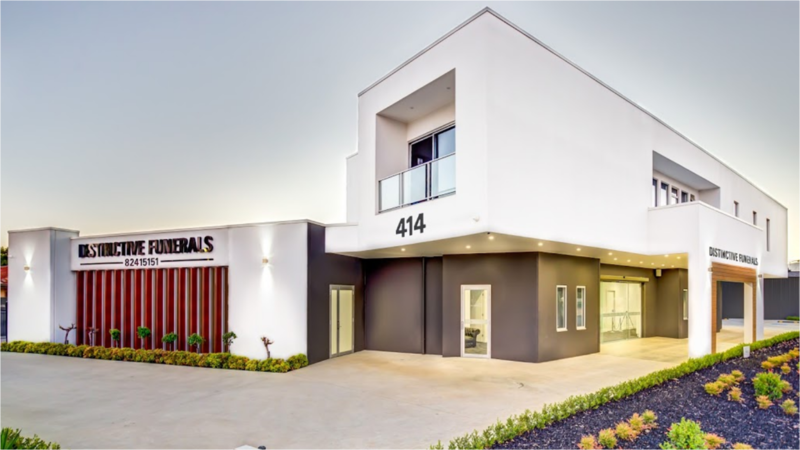 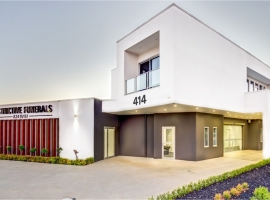 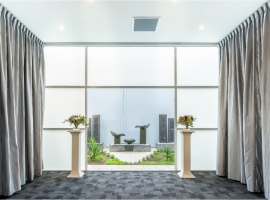 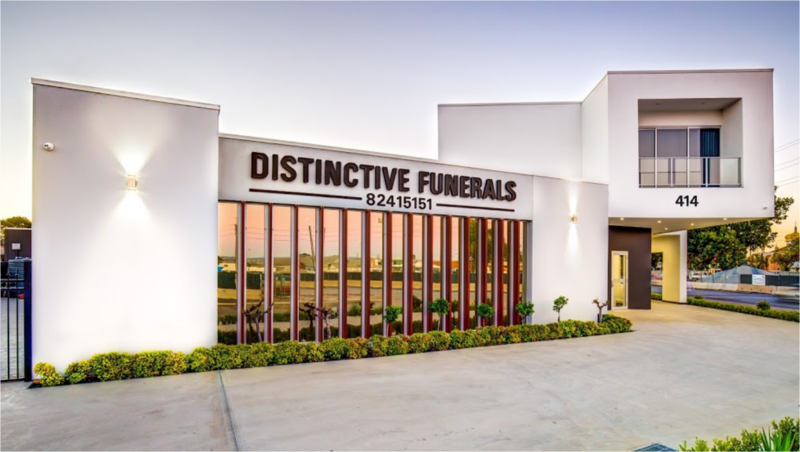 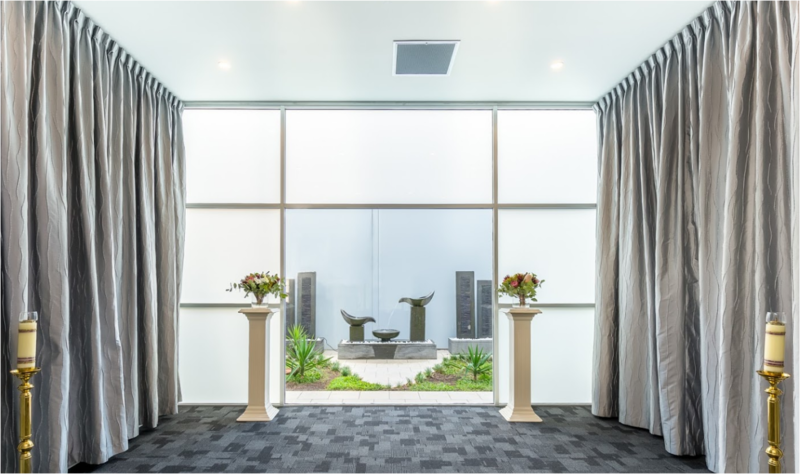 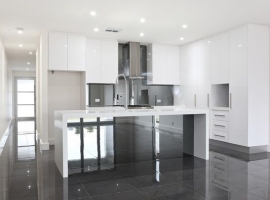 We have a great team of experienced fabricators, glaziers, estimators and friendly and helpful office staff who pride themselves on offering the best quality products and services at competitive prices with fast turnaround times. 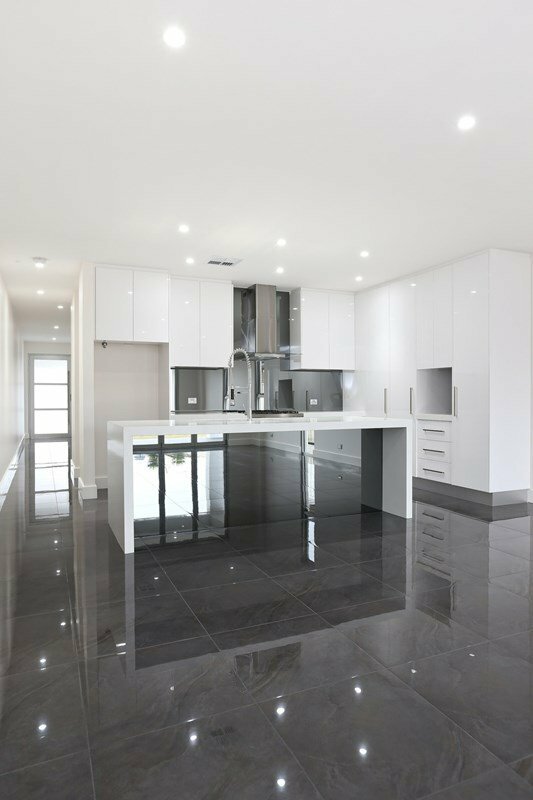 We offer a free, no obligation quoting service, whether it is an on-site measure or a take-off from plans. 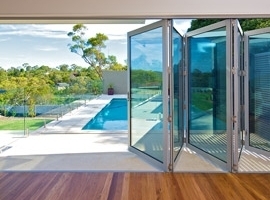 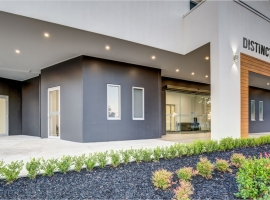 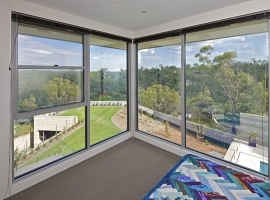 Offering windows, doors, security screens and screens throughout Adelaide.